Every dog has his day and that day has finally arrived along with Bone & Home’s fabulous collection of luxury dog beds and stylish accessories, designed specifically for discerning owners who adore their four-legged friends and believe that their dog deserves each and every day to be special. One way to show your dog your appreciation of all the little things they do for you is to lavish them with love and affection, as well as a variety of yummy food and not forgetting their favourite treats. Another is to dress your dog in the very latest stylish canine attire and surround them with luxurious home furnishings, because if anyone deserves sweet dreams and a little pampering they do! 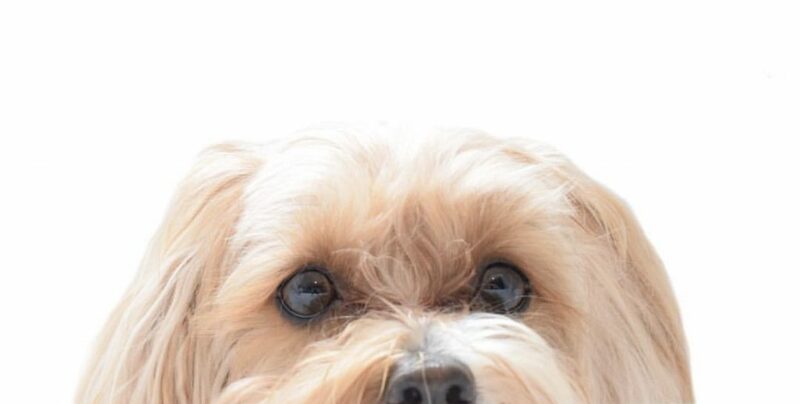 Bone & Home is an online luxury pet boutique dedicated to helping pet owners find everything they want, all in one place, for their pampered pooches. Before officially launching the brand at the end of February 2017, founders Lyndsay & Danny spent a year researching and sourcing the best materials before designing their very first collection. During our exclusive interview with the couple, Lyndsay explained that the inspiration behind starting a luxury lifestyle brand came from a strong interest in Interior Design. 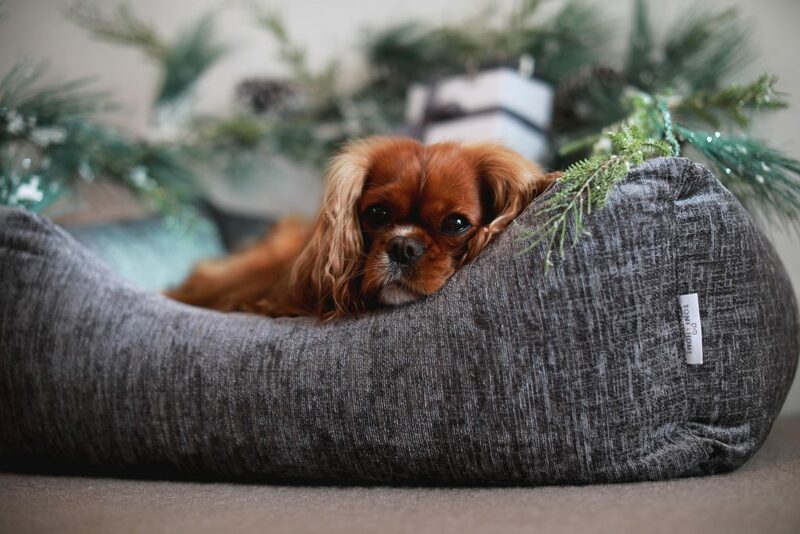 Then when Lyndsay & Danny moved into their first home and had Bella, their first puppy, they struggled to find a dog bed which not only looked great in their home but was made from the finest quality materials. 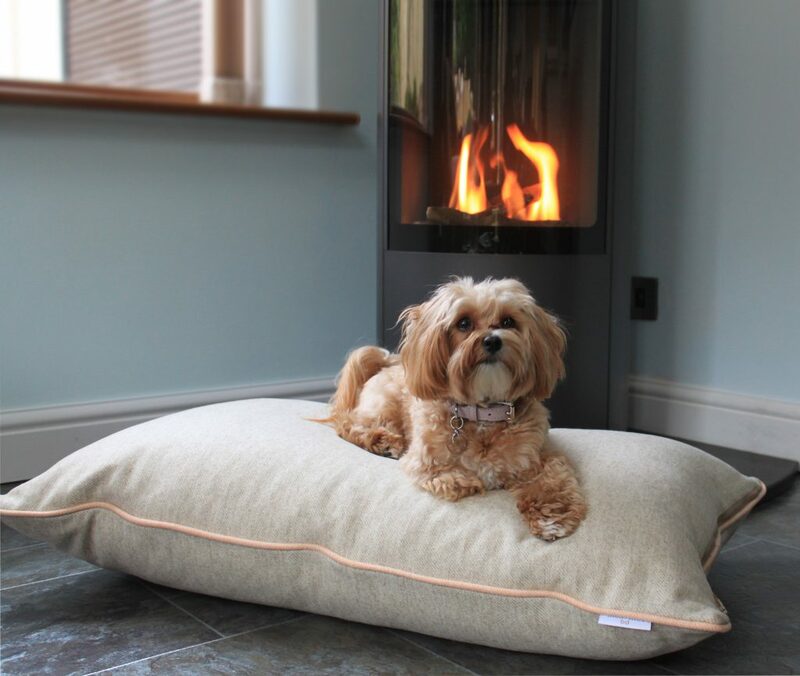 Lyndsay said “We wanted a dog bed that was stylish, modern and of exceptional quality. So we made one – and Bone & Home was born”! The brand really blossomed from here and today it encompasses another of the couple’s passions luxury fashion, this combined with a commitment to only offering British made products to form a collection of luxury dog beds and stylish accessories, give the Bone & Home brand its distinctive and distinguished identity. 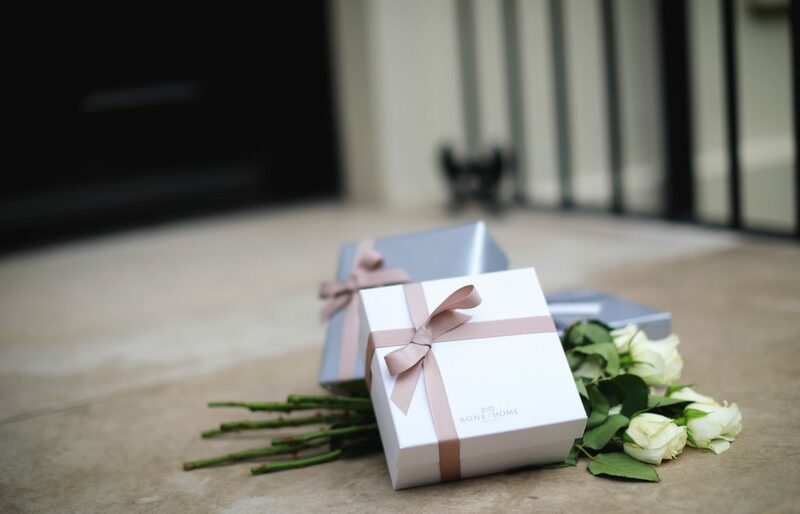 Bone & Home’s customers share the same vision and passion for interior design, luxury fashion and British made products, and are very much made to feel part of the brand’s journey. From launch Bone & Home introduced Club B&H, which allows them to reward and interact with their loyal customers who want to keep up with the latest doggy trends! Happy dogs and their passionate pet parents look no further for fashion-forward designer dog products including Luxury Dog Beds, Luxury Leather Dog Collars, Luxury Leather Dog Leads, Ceramic Dog Bowls, Luxury Wool Dog Blankets and even at at-home Botanical Pet Spa Collection, all of which have been designed and lovingly handmade in Britain. Bone & Home is dedicated to providing elegant, highly functional and environmentally friendly lifestyle products, that will make your puppy feel like a prince or princess! Treat your pet like royalty by surrounding them with the comfort and plushness of The Sloane Settee. Available in Midnight Grey or Truffle, the upholstery withstands the test of time and when it is time to cleaning, the easy-care cover is removable and washable. This luxury wraparound square dog couch with deep-filled walls promotes a secure feeling for cosy nesting and unsurpassed support that ordinary dog beds can’t match. Introducing The Stockwell Lounger made with the softest and most luxurious 100% pure new wool, that is hypoallergenic and thermo-regulating to give your dog the very best and most comfortable sleeping experience. 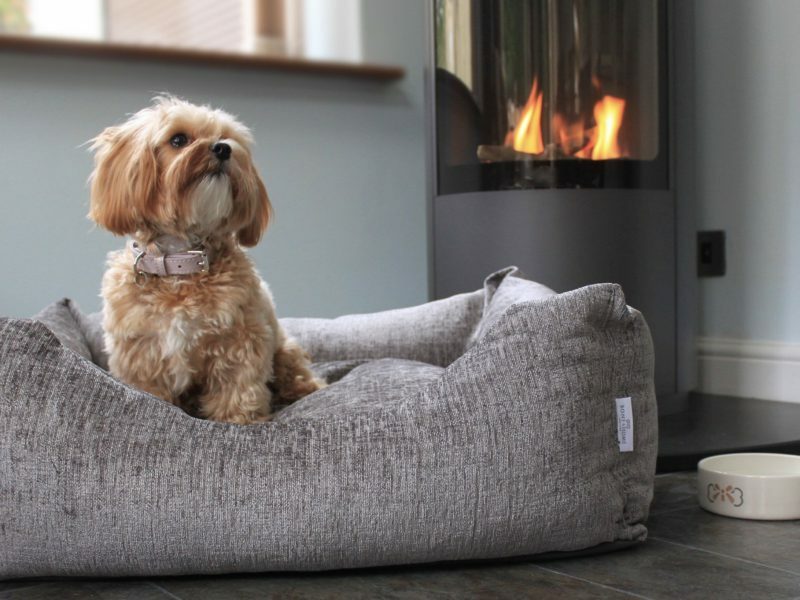 This luxury dog bed is available in a stylish biscuit colour with a choice of peach or grey piping and features a removable cover and plush quilted interior cushion. Your pampered dog will feel like they are on Cloud 9! 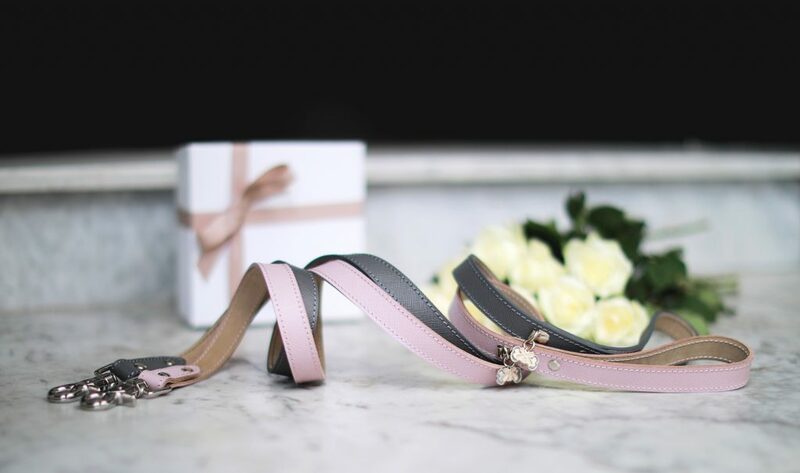 The Cheltenham Collar in Blush has been beautifully handcrafted in England using Saffiano leather and features a sumptuously soft nubuck suede-effect lining. Highly durable, non-toxic, easy to clean and adjusts for the perfect fit. 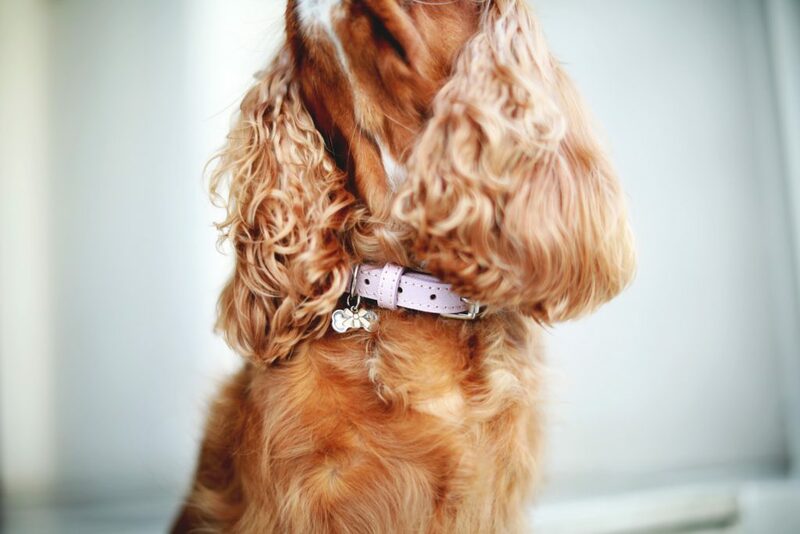 The Cheltenham Collar is available in a choice of Blush Pink or Steel Grey. 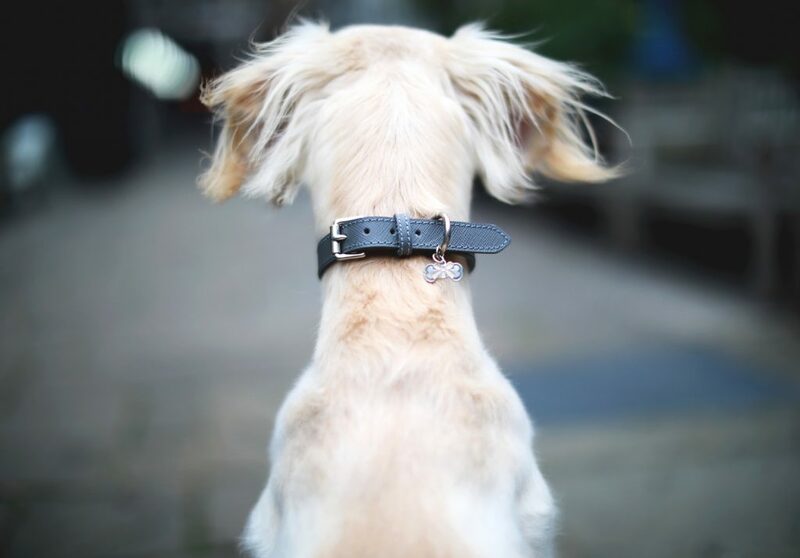 And best of all, The Bone & Home Luxury Leather Dog Collars all feature their signature ‘bone and bow’ dog collar charms. 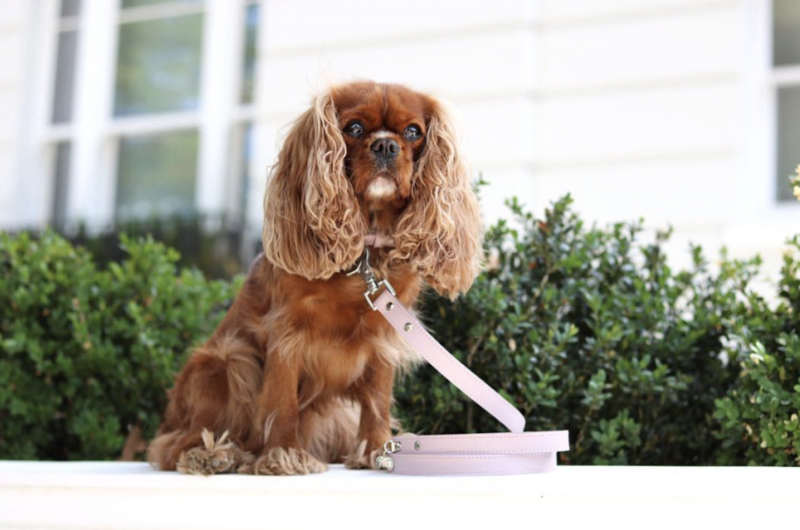 Now you’ve found the perfect collar, why not complete the set with The Cheltenham Lead in Blush or Steel, this Luxury Leather Dog Lead is more than just a fashion statement but also keeps your fur baby safely by your side whilst out exploring. Lovingly handmade in England, nothing ages more beautifully than Saffiano leather and solid brass hardware. The Cheltenham luxury leather dog lead is perfect for training your little rascal. Robust and reliable, your daily walks will be enjoyable for both you and your four-legged friend. The Bone & Home Botanical Pet Spa Collection includes Luxury Dog Shampoos and Conditioners with scents including organic peppermint, tangerine, and lavender. These indulgent in-home doggy spa treatments deeply clean, calm and give your pooch a super soft and silky coat. For those much needed soothing moments, try the Organic Lavender Shampoo & Conditioner, soothing and comforting, its perfect for the dog in need of extra pampering, with a dose of tranquility. The soothing properties of lavender will keep them feeling zen, smelling fresh and looking fabulous! 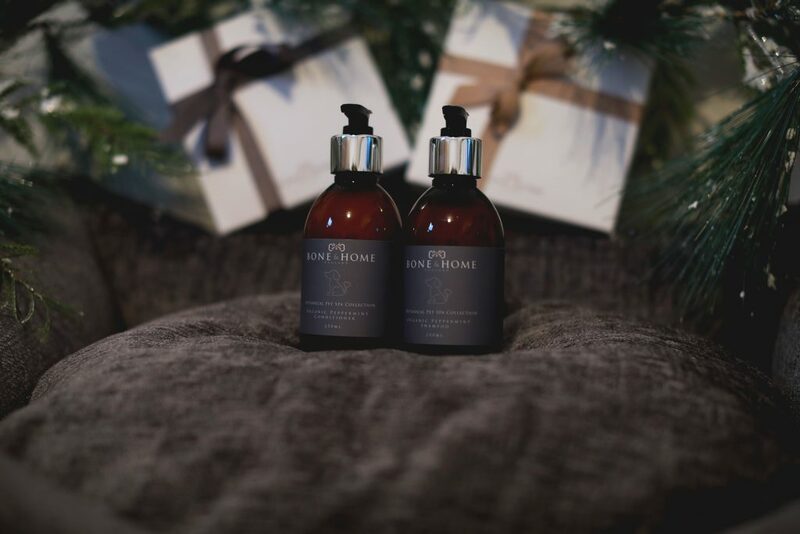 Bone & Home’s luxurious shampoos can be used whenever needed to moisturise and soothe the skin, create a glossy and shiny coat and replace those doggy odours with some of the finest sweet smelling natural oils. 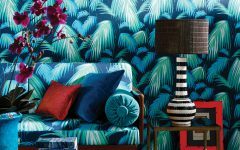 This ambitious luxury lifestyle brand is certainly one to watch and we are excited to see what beautiful collections Bone & Home will introduce next. 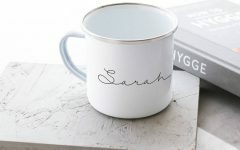 When asked what plans they have for the future, Lyndsay told us that they are simply “brimming with ideas but also aim to continue to build a strong brand image and ensure they stay true to the brand and what it stands for” which is good news for stylish dogs and their rather particular owners.